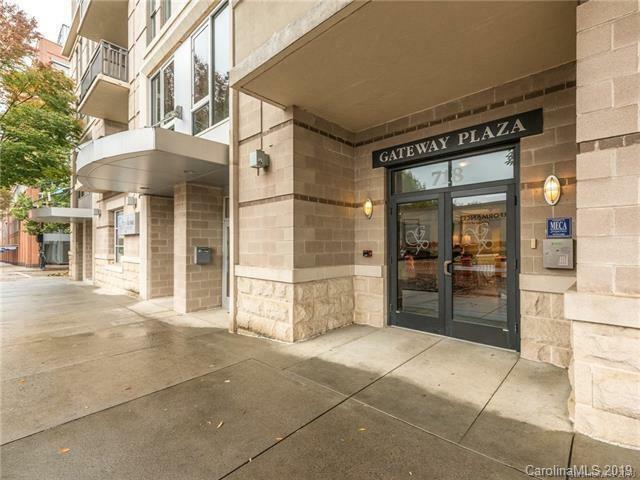 Beautifully appointed Gateway Plaza Condo - Uptown living at its best. 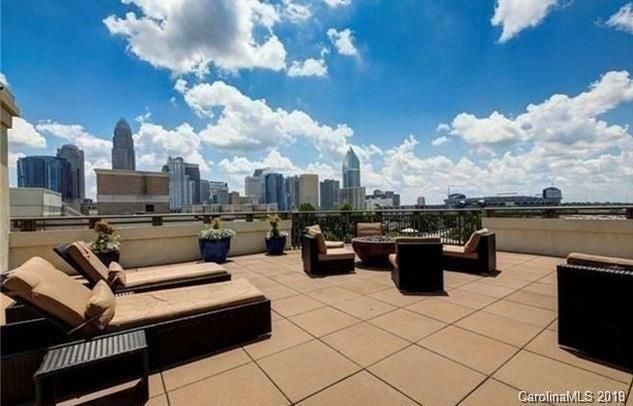 This top floor unit ( 8th) host beautiful hardwood floors throughout and granite counter tops in the kitchen with an open concept. Family area has fireplace with a lovely terrace for morning coffee or evening sunsets. Master Suite with large bathroom attached with Granite counter tops, and huge walk in closet. Secondary Bedroom/ Office with great windows for natural light. Unit is conveniently located just down the hall from the common area open roof top terrace with views that are unbelievable and comfortable seating for evening sunsets. 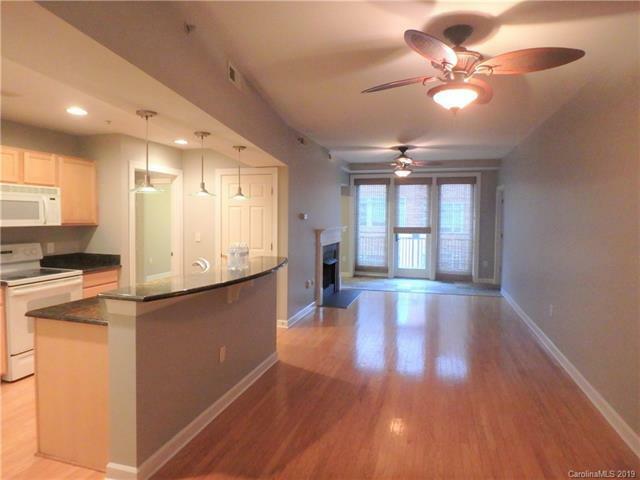 Common area also has large kitchen and "family" style area for entertaining. Beautiful pool for fun and relaxation. Complex has convenient secure/ gated parking. When completed the new Street car line runs in front of this complex making it convenient to get around uptown. 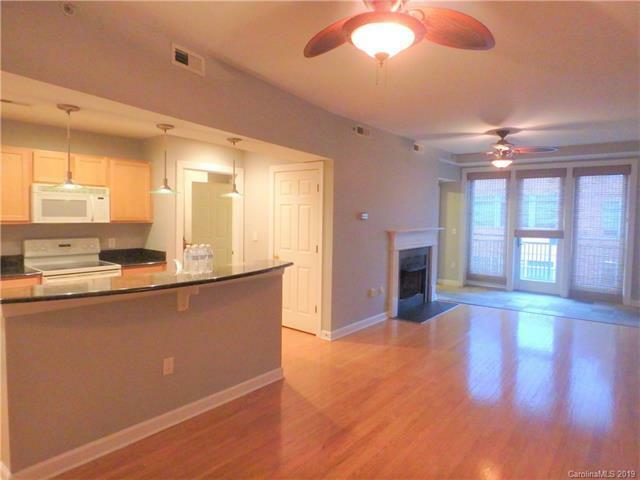 Don't miss out on calling this lovely condo home!